This two best friends plays their morning routine of basketball. Basketball is like a daily habit that can never complete a day without it. 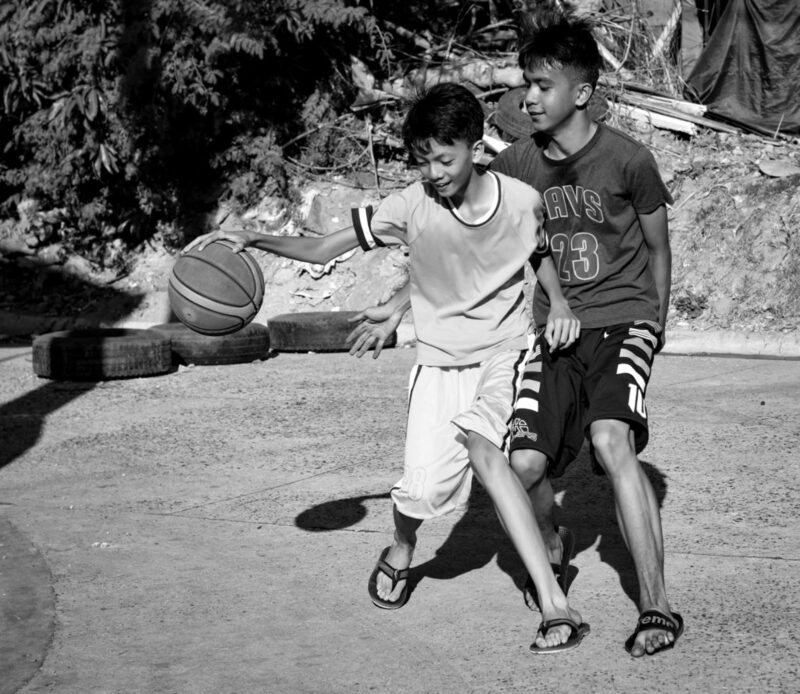 It's not just a sport but a universal game for all no matter where you are.